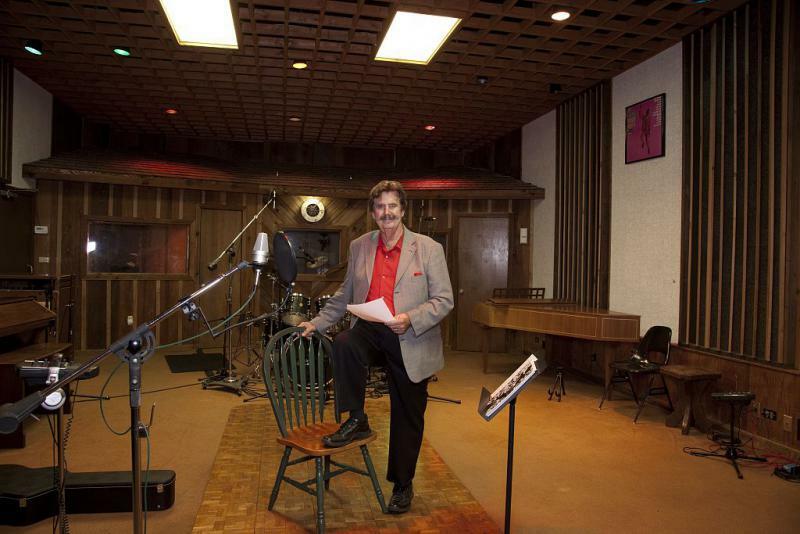 Rick Hall at FAME Studios in Muscle Shoals AL in 2010. Rick Hall has lived the mythical American story. As a boy in 1930s rural Alabama, he lived in a house that literally had a dirt floor. Seven decades later, Hall is rich many times over and is considered one of the great producers in music history. Hall recently released a memoir that documents his life and career. GLT's Jon Norton caught up with Hall via Skype to talk about the book, and the historic role he played in creating the world famous "Muscle Shoals Sound." 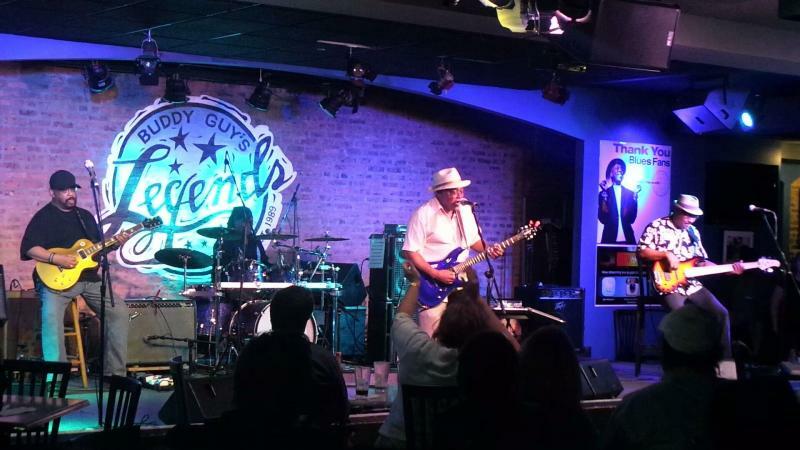 Former GLT Summer Concert headliner Jimmy Burns says if you want to test your blues chops, show up on a Monday night at Buddy Guy's Legends in Chicago's Loop. Now a senior member of the Chicago blues scene, Burns hosts the weekly Blues Jam every other Monday night. WGLT's Jon Norton recently caught up with Burns. 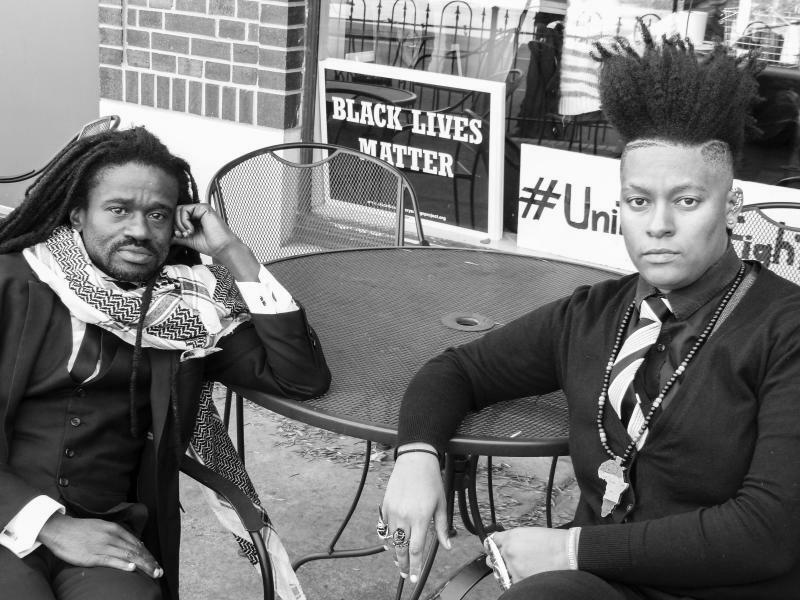 They talked about his brothers, the restaurant Burns once owned, and about his latest album on Delmark Records titled "It Ain't Right." Burns says one song he wanted to get on the CD was the Ben E. King classic "Stand By Me." 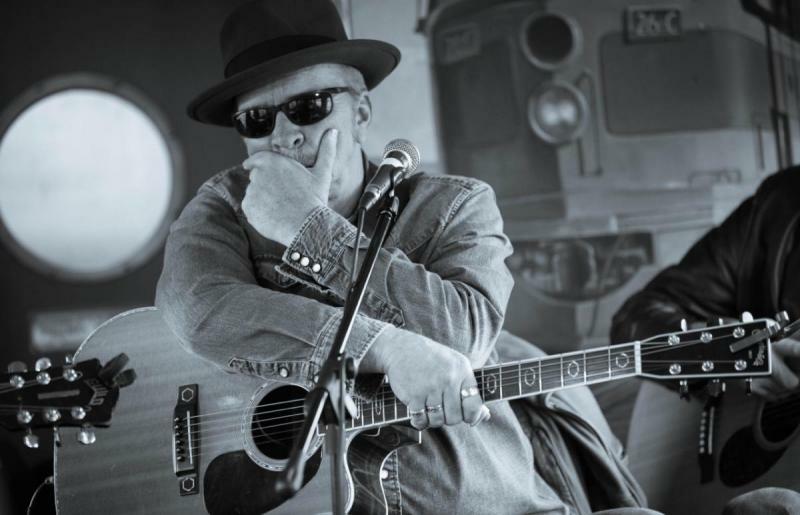 Brothers Dave and Phil Alvin play the Castle Theater in downtown Bloomington Saturday March 5th. Many music critics credit the two for kicking off the American Roots Rock scene in the early 1980's with their band The Blasters. As teens the brothers absorbed the recordings of now legendary blues, rockabilly and country performers, and as Dave Alvin tells WGLT's Jon Norton, they also frequented nightclubs that featured these bands in their hometown of Downey, in Southern California.